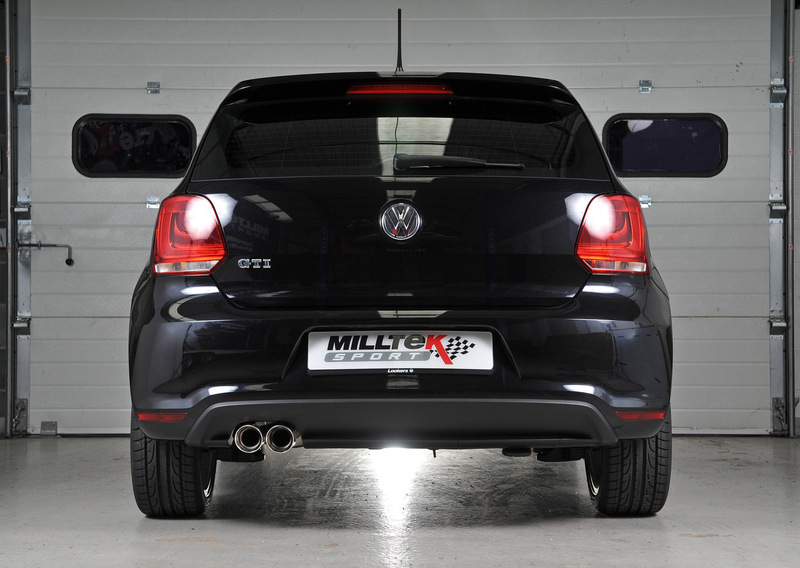 Milltek has completed testing a full turbo-back exhaust system for the new Polo GTi. We can confirm it sounds fantastic and really suits the mini-Golf GTi character of the car perfectly. 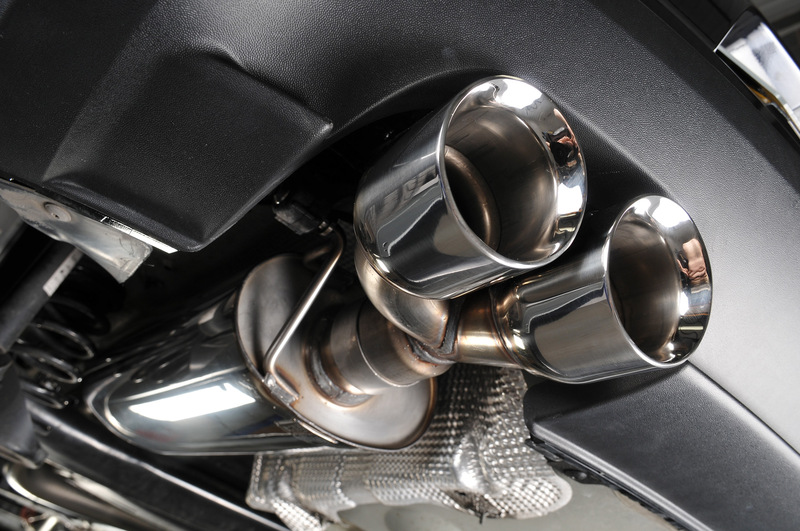 While the Polo GTi is closely related to the SEAT Ibiza Cupra and Bocanegra 1.4 TSi, the exhaust design still required some subtle changes to suit the slightly different aesthetics of the Volkswagen variant. As you can see from the photos, the tailpipes really add a bit of glamour to the rear of the car and let other drivers know the GTi in front is a little bit special. 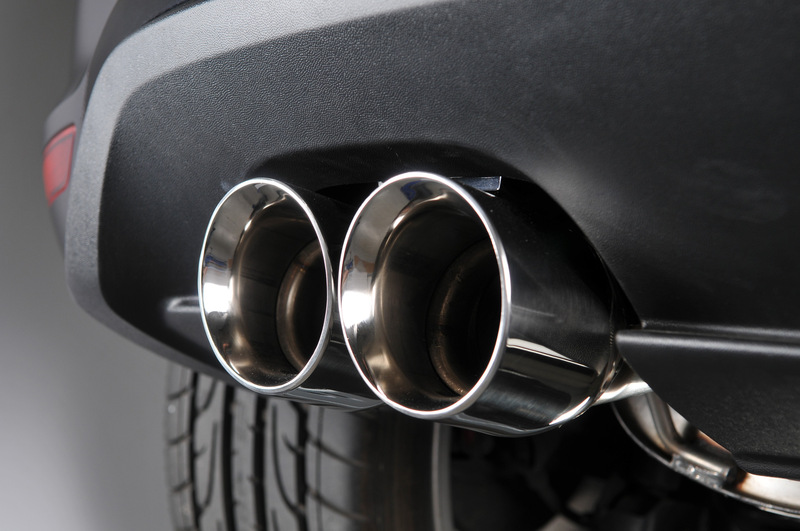 Not that they won't be able to tell that from new sound coming from the enlarged twin tailpipes. 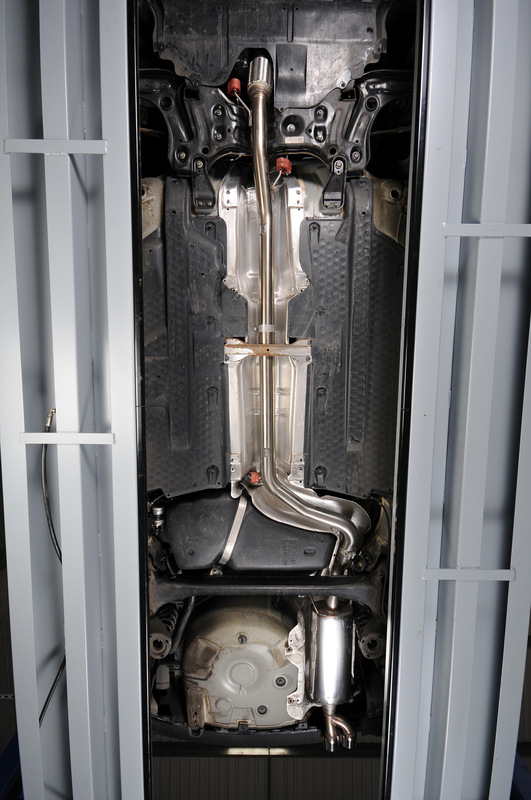 The Milltek exhaust system will be available in cat-back form (which does not require ECU tuning), or for those wishing to take full advantage of the engine's tuning potential, a full turbo-back option featuring a large-bore downpipe and hi-flow sports catalyst. 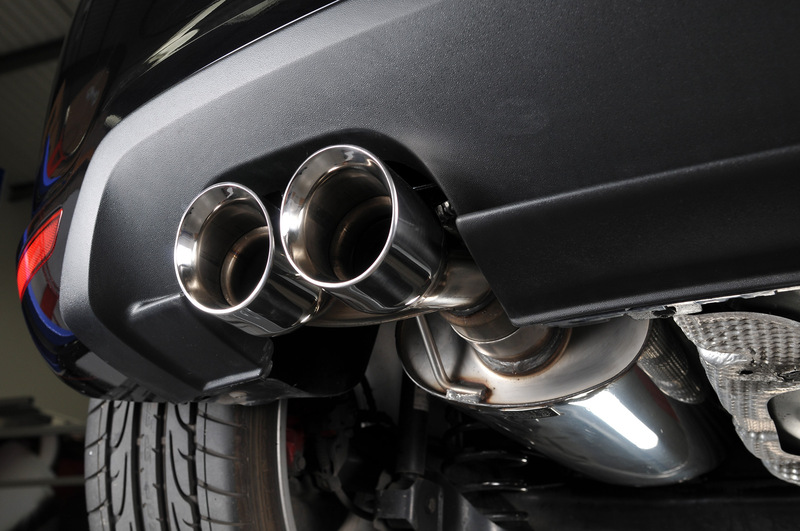 Milltek only uses the highest quality German HJS catalysts to ensure that the car will remain emission-legal and pass the UK MOT test - even with an ECU remap and a full exhaust system. 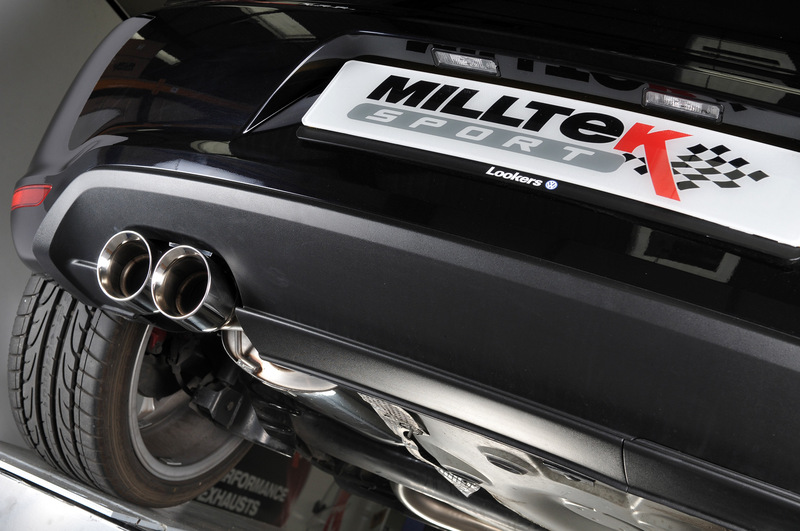 Through an extensive development process, Milltek engineers have been able to develop an exhaust that is rich in its depth of sound with an aggressive undertone but have also been able to ensure that the car’s everyday cruising integrity within the cabin is preserved intact. 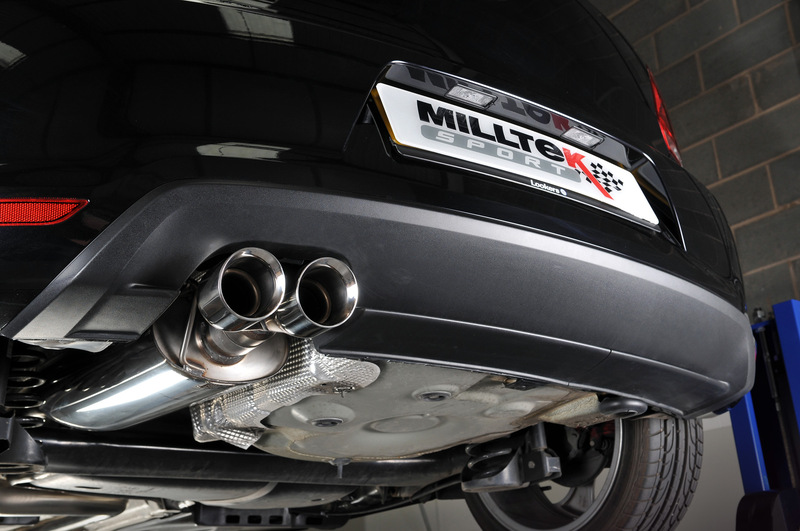 The Milltek performance exhaust packages for the Polo GTi are available from your nearest Milltek stockist now.